Matt joined Owens Estate & Wealth Strategies Group as our Senior System Administrator. He keeps our daily technology needs running smoothly and is constantly finding ways to make our lives simpler by automating many of our processes. He has a Bachelor of Science degree from California State University, Chico in Management Information Systems. After college, Matt moved to the Bay Area where he worked as a Desktop Support Specialist for a company, offering support to over 300 users and managing over 50 workstations. 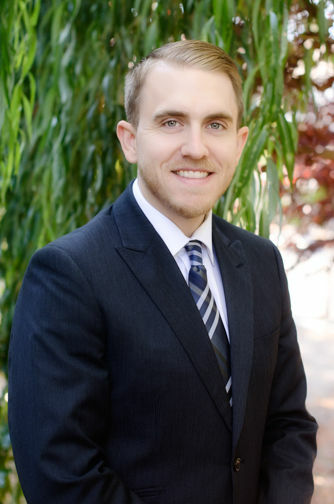 As a 5th generation Nevada County resident, Matt was happy to return to Grass Valley where he can resume his hobbies such as mountain biking, dirt bike riding, snowmobiling, camping, and fishing. He married his college sweetheart in August of 2013 and is looking forward to their future together in Nevada County.